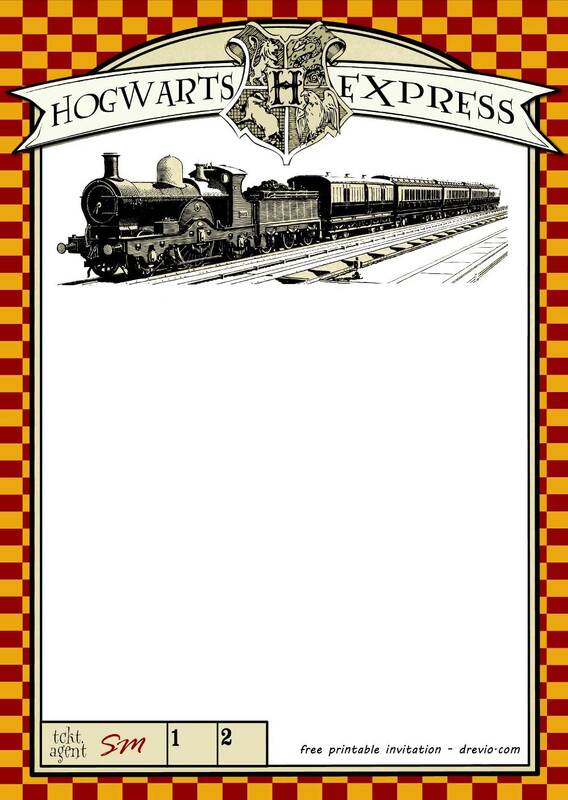 You can write down your party details on these blank Hogwarts invitation template. You can write down your party details like time, date and location with a pen or a marker. 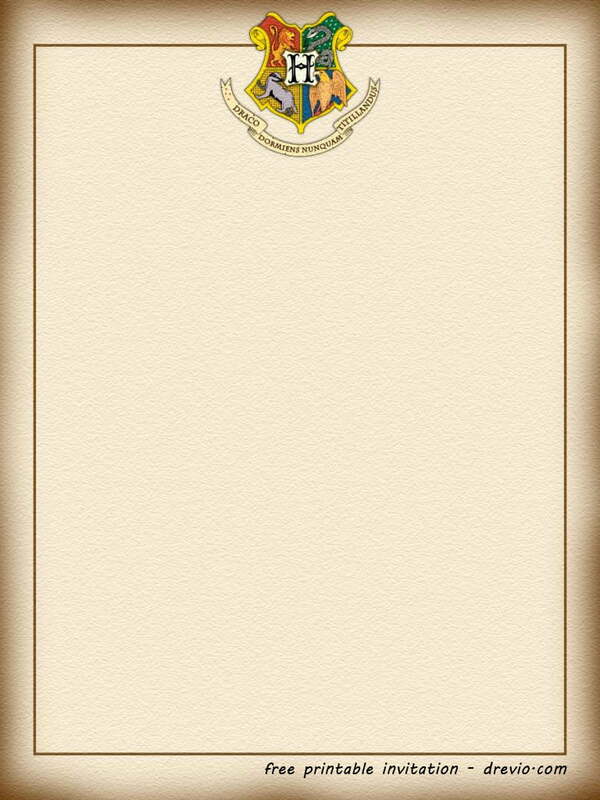 If you are able to write Latin font, then your invitation will looks so real! 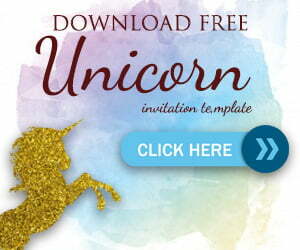 All invitation comes in white and papyrus background. Black ink recommended for these invitation. 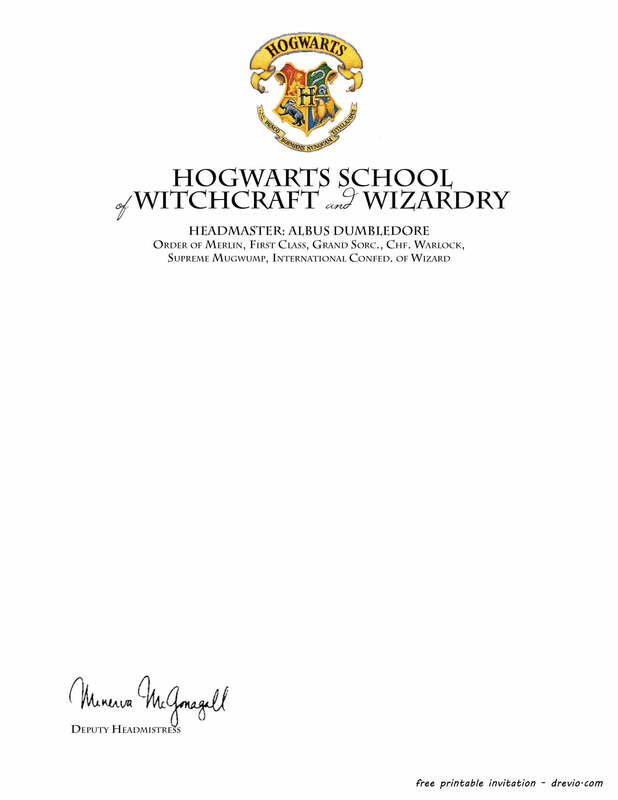 If you are able to operate Photoshop or another image processing software, then you can add photos, write down a Harry Potter font-type and doing anything else! If you are happy with the invitation, please share it to your social media, so people will love it! When you’re done, write down your party wording. 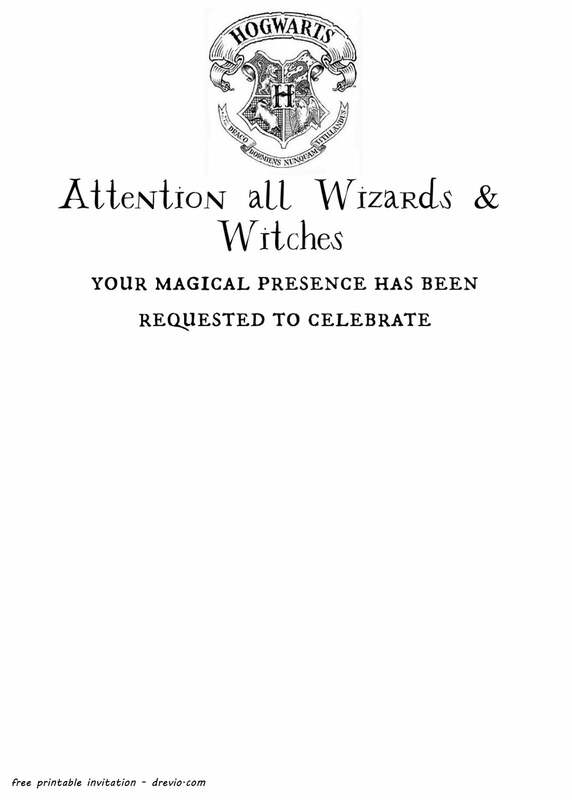 There are bunch of Harry Potter Wording invitation ideas that you can use for this invitation.